Formula 1 hopeful Artem Markelov's father Valery has been placed in custody in Moscow days after his son's grand prix weekend debut. The Basmanny District Court of Moscow approved on Tuesday a motion on the election of a preventive measure in the form of detention for Markelov Sr. The approved motion is related to an alleged breach of Article 291, Section 5 the Criminal Code of the Russian Federation, which covers bribery “committed on a very large scale”. According to Russian news agency RIA, Markelov Sr is accused of giving bribes to former Ministry of Internal Affairs Colonel Dmitry Zakharchenko between 2007 and 2016. RIA also reports that Markelov Sr. was initially detained in Sochi, which hosted the Russian Grand Prix last weekend. 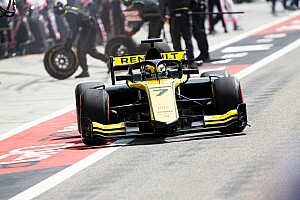 Markelov Jr., who joined Renault as test and development driver at the start of 2018, drove Carlos Sainz's RS18 in first practice in Sochi, placing 15th. 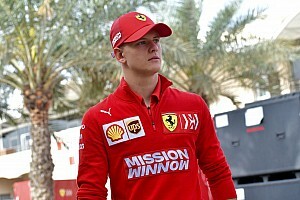 The 24-year-old is in his fifth full season in the GP2/F2 series, and finished runner-up to new Ferrari F1 signing Charles Leclerc last year. 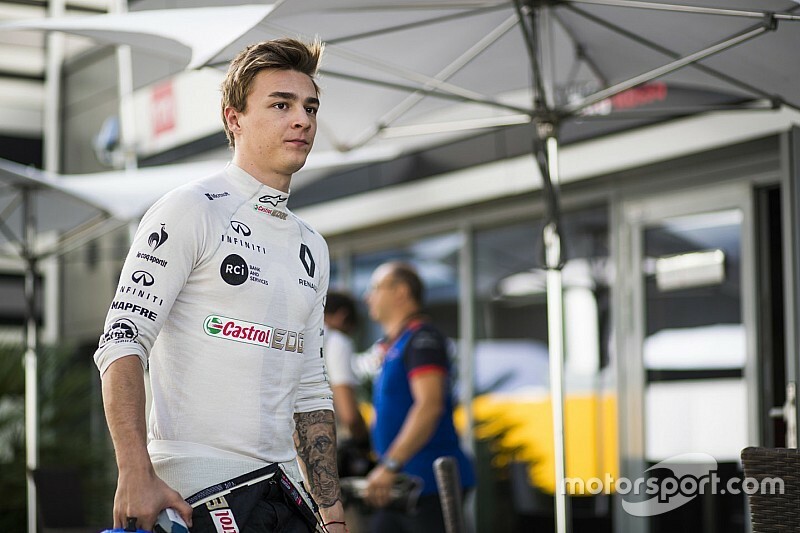 He's spent all five years in the junior category with Russian Time, which debuted in 2013 and has been linked to Markelov Sr. The Russian businessman is a co-owner of the 1520 Group, a major contractor of the state-owned Russian Railways company. He also owns fuel trader Moboil, which is likewise a Russian Railways contractor. Logos for the both the 1520 Group and Moboil adorned Markelov's F2 2018 car in Sochi, while in the past he has also run Russian Railways branding. It is not yet clear what impact the legal situation involving Markelov Sr. will have on his son's career. 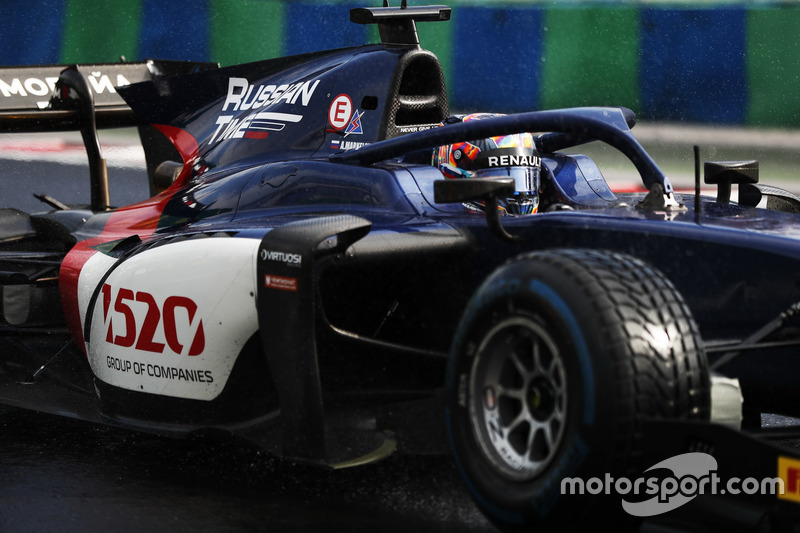 Markelov Jr., who sits fifth in the current F2 standings, has been linked to an F1 graduation with Williams, although there were doubts as to whether his sponsorship package would fit alongside that of compatriot and current Williams driver Sergey Sirotkin. 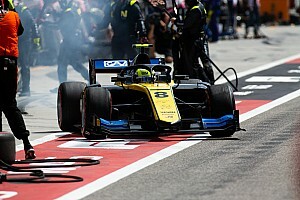 His next F2 participation should be the Abu Dhabi season finale in late November, while he is also slated to drive for Renault in the post-Japanese GP Pirelli test in a week's time.